Russia was the first to do the groundwork for peace in Syria by launching its anti-IS operation, while both Washington and Brussels lacked any kind of strategy, the ex-chairman of NATO’s Military Committee has said. 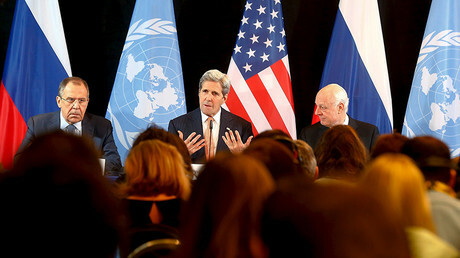 “The Russians have made the peace process [in Syria] possible,” he told the newspaper on Friday. According to Kujat, Russian air support for the Syrian Army’s operation to re-take Aleppo was essential from a military perspective. Earlier in February, Kujat, who started his military career in the German Air Force, dismissed possible NATO Airborne Early Warning and Control Systems (AWACS) deployment to Syria as pointless. “NATO decides nothing in the Syrian civil war with a few AWACS aircraft,” he told Neue Osnabrucker Zeitung. “To really beat IS, ground forces are required. The question is whether NATO really wants to step into this war." 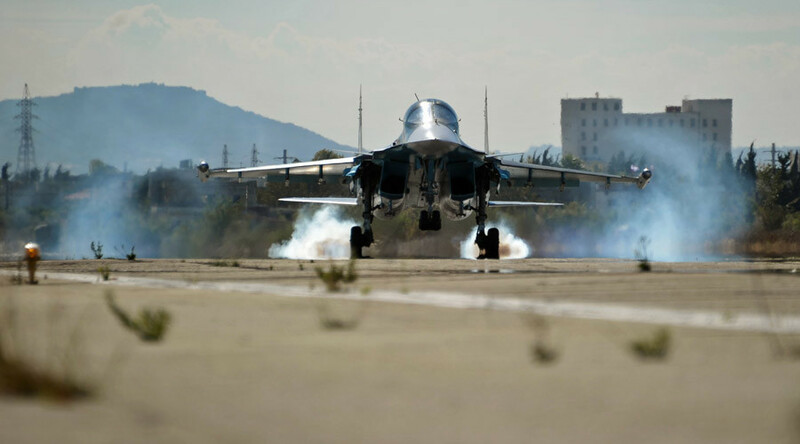 Russia’s anti-IS air campaign has been frequently criticized by the West, which accuses Moscow of targeting Syrian “moderate” opposition forces and stalling the peace talks. The Russian Defense Ministry has repeatedly dismissed the accusations and has dubbed the US-led strikes inefficient, while Russian diplomats have pointed out that Washington’s Syrian strategy seems to be playing into IS hands.